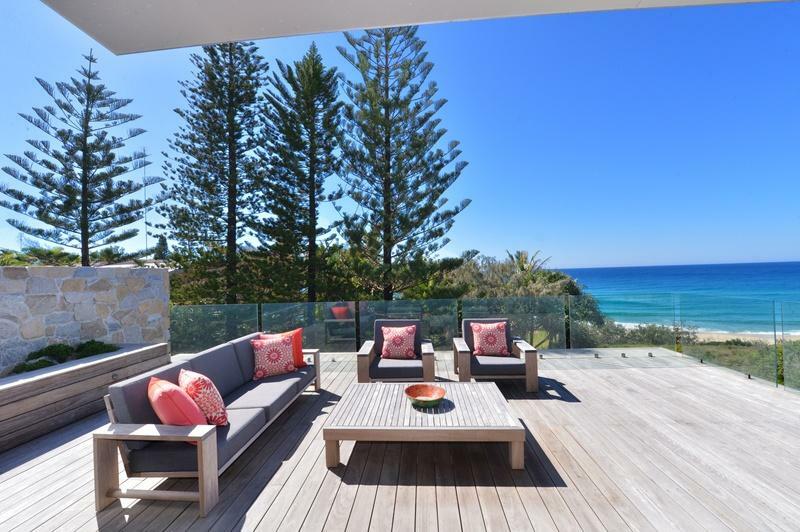 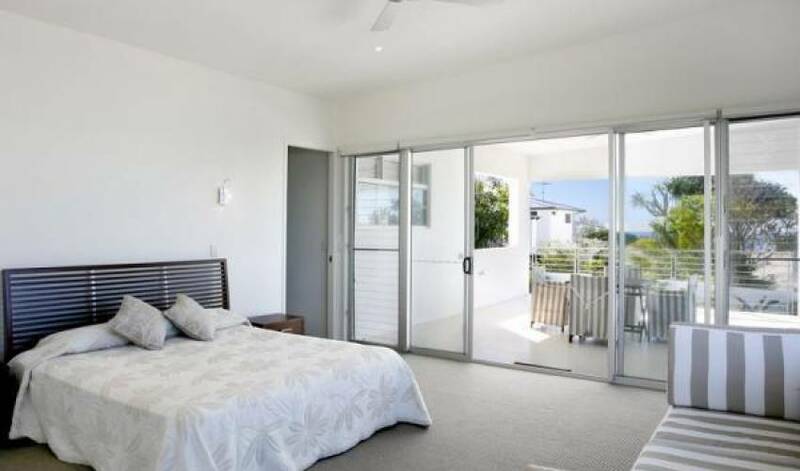 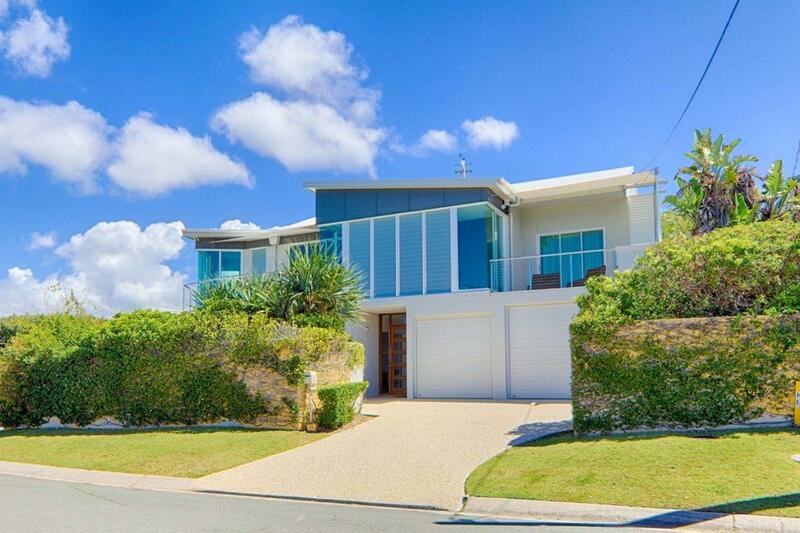 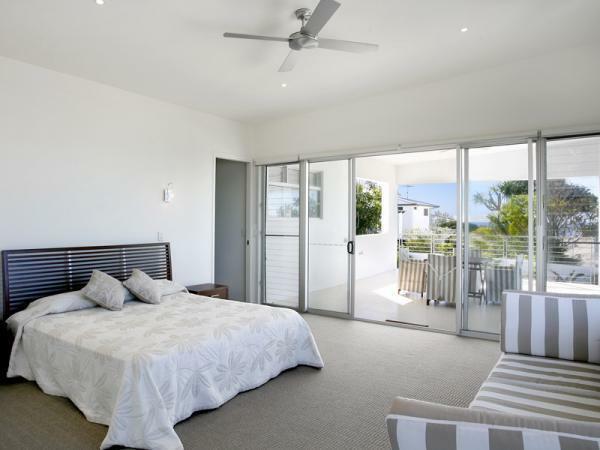 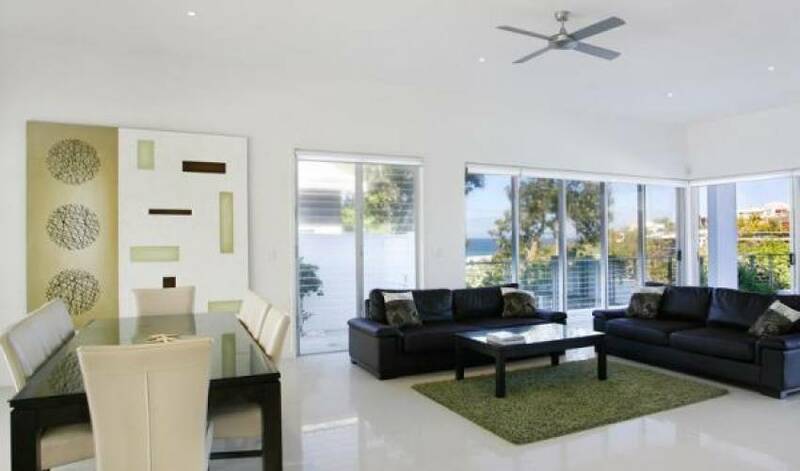 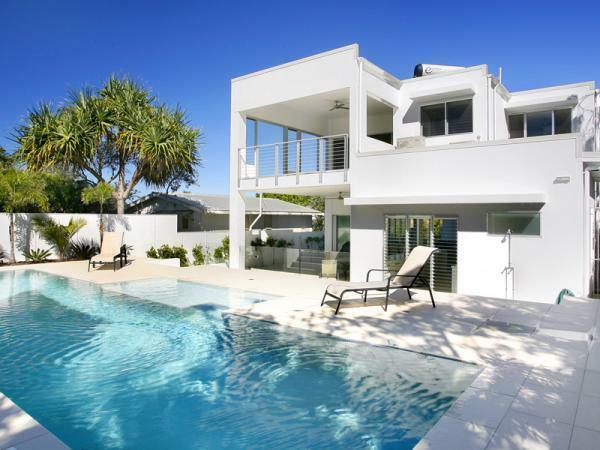 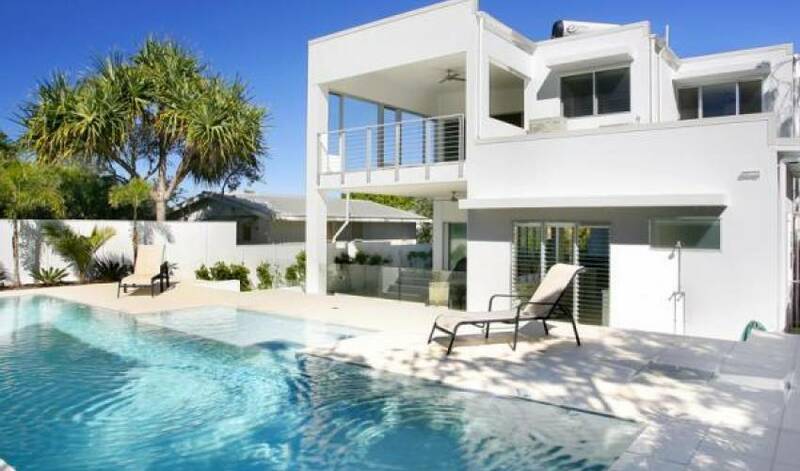 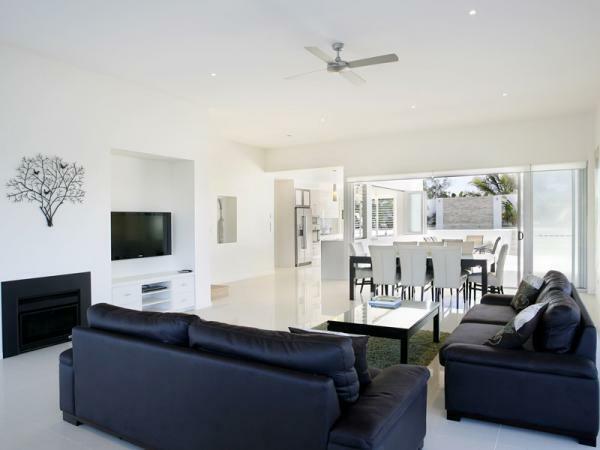 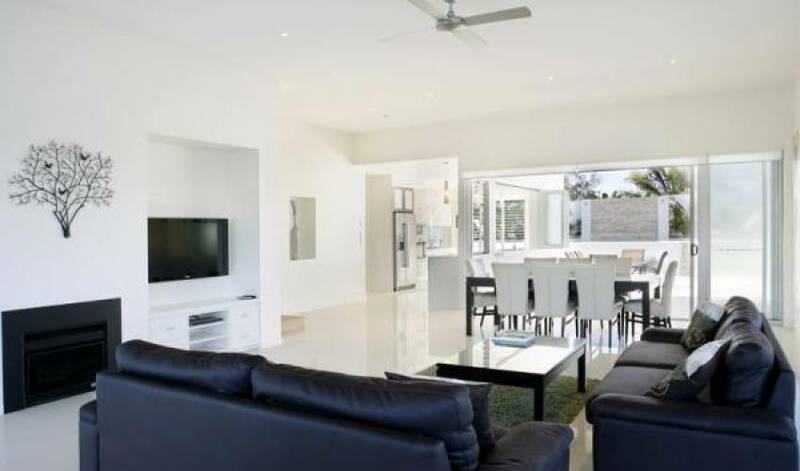 This modern ocean view home is fitted out with quality appliances and fittings and has everything to make your holiday memorable with all the creature comforts. 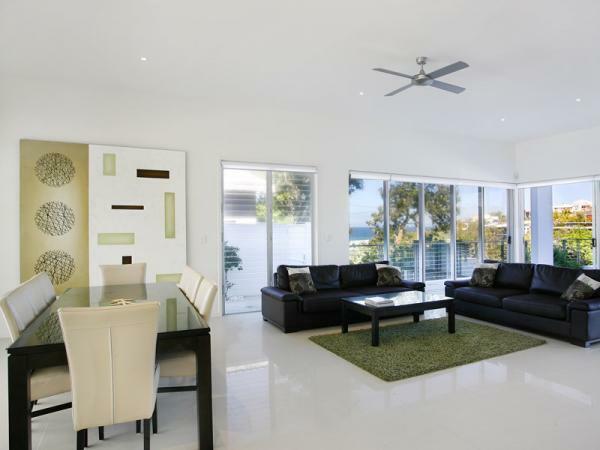 Separate living areas on each level together with outdoor living and dining. 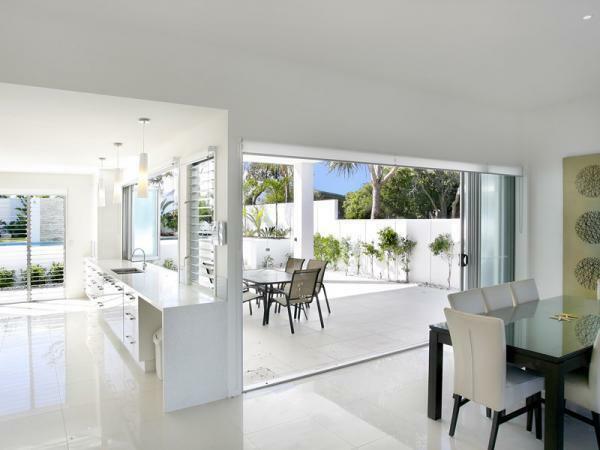 Four bedrooms, study, air conditioning in upstairs bedrooms and lounge 3 beautiful bathrooms plus a powder room. 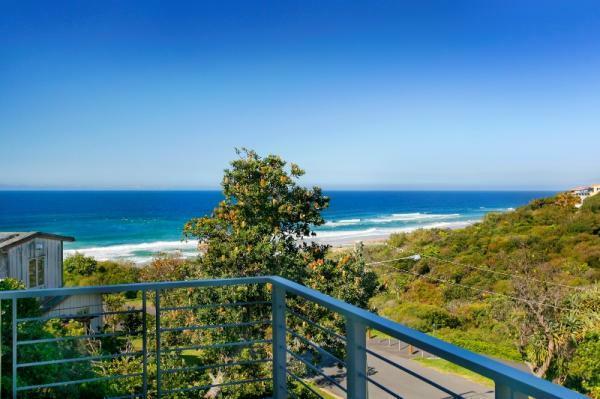 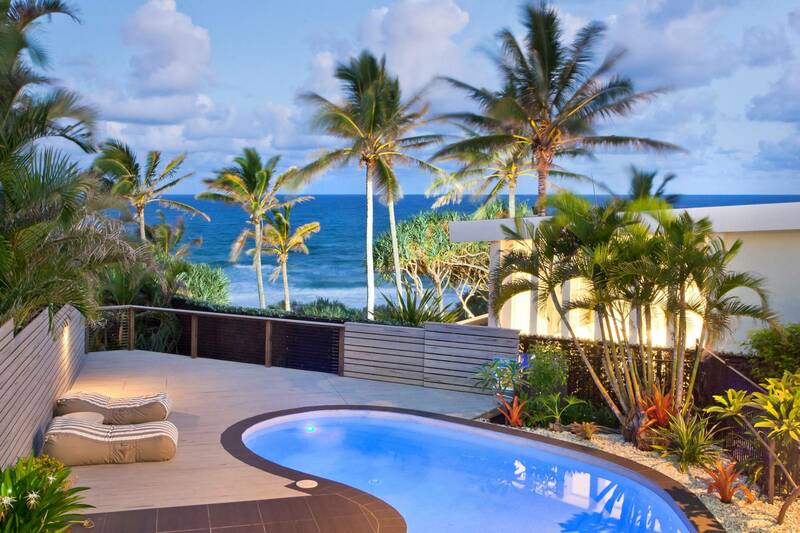 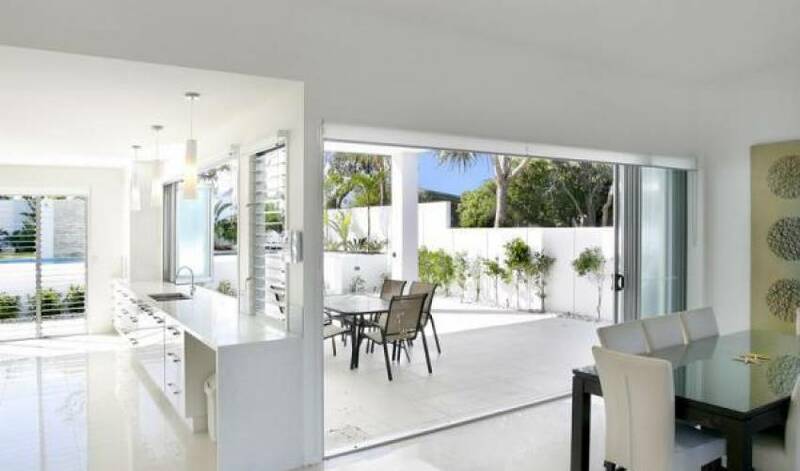 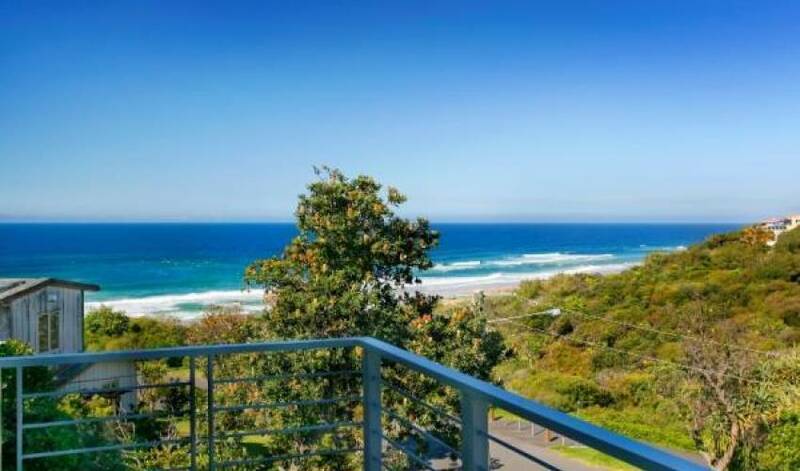 The property is also located within a short stroll walk to Sunshine Beach village, where you can take your morning coffee, buy your supplies or dine at a variety of restaurants, including the Sunshine Beach Surf Club.